I suspect like many you are tired. No matter the candidate, it has been a difficult time for many Americans. This morning some Americans will celebrate and others will not. I, woke up to dozens and dozens of emails from my friends…many I have met through Red Boot and many who are afraid. My friends who are gay, my friends who are black and brown, my friends who are Muslim, Jewish, non-Christian and atheists…my friends who are immigrants, my friends who did not vote for Trump are afraid, very afraid. What now, they ask. What now? “Now it’s time for America to bind the wounds of division; have to get together. To all Republicans and Democrats and independents across this nation, I say it is time for us to come together as one united people. So here I am…there are lots of us actually…and we are ready. It is difficult to build a bridge from only one shore…impossible actually. And so if you are serious, Mr. Trump and especially my fellow Americans who follow you, the Red Boot Coalition is here. I am here with an open heart and the desire to heal this nation. 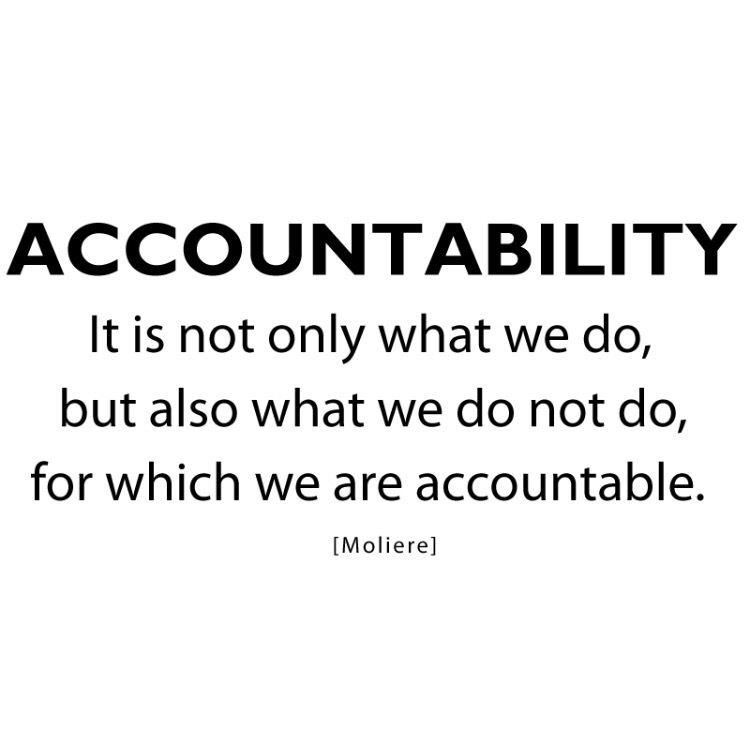 I am holding you accountable. I’ve been in this arena for a while and am not going anywhere. I want to find you and engage. It is time. My direct email is mollybarker@theredbootcoalition.org.